Home / Kattenspeeltjes / Vee-Toys, PURRfect Purrfect Cat Toy,1 Pcs. Vee-Toys, PURRfect Purrfect Cat Toy,1 Pcs. Vee-Toys, PURRfect Satin Bouncer Cat Toy,1 Pcs. Vee-Toys, PURRfect Feather Cat Toy,1 Pcs. 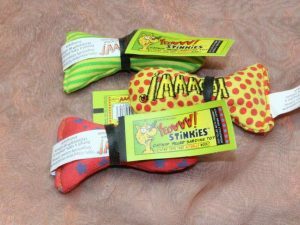 Yeowww, Stinkies In A Jug ,50 x 1 Pcs. Vee-Toys, PURRfect Peacock Feather Cat Toy,1 Pcs.